For A Clean The Goes To The Core! 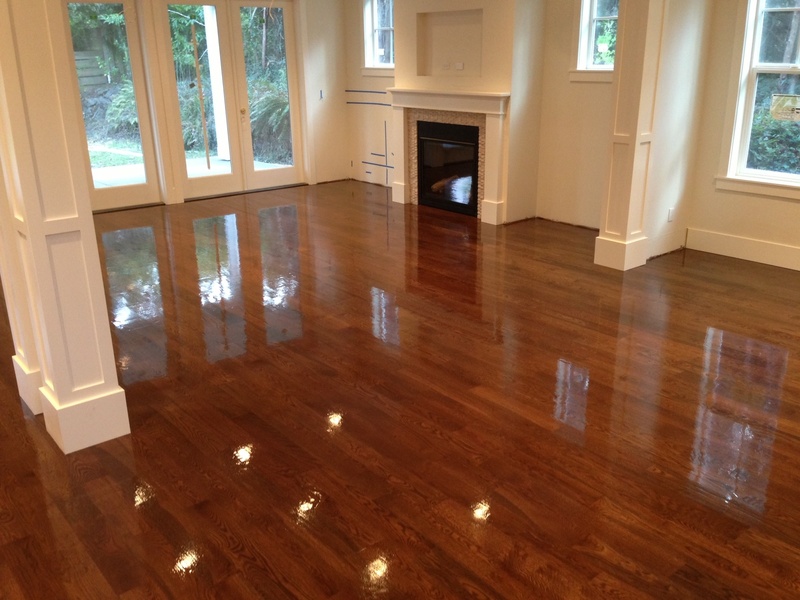 Don’t replace your hardwood floors – renew them! Increase your home’s value in just a few hours with a rejuvination job that will leave them shining! Clean the air you breathe. 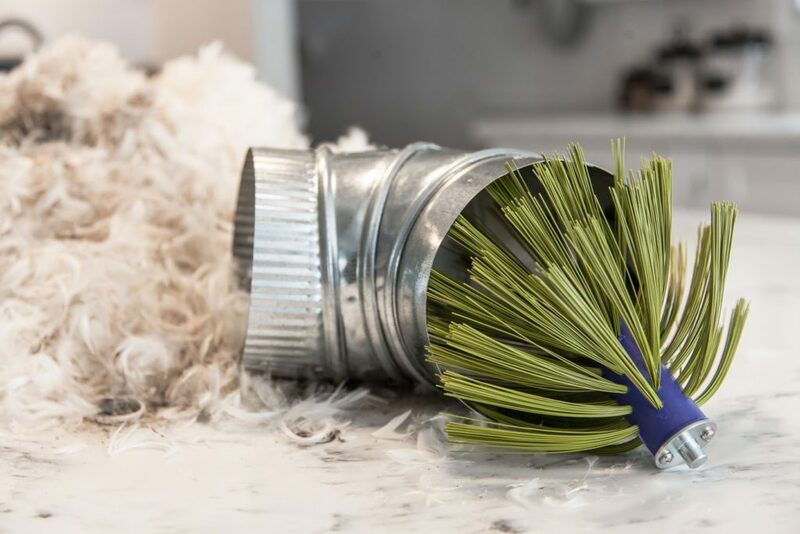 Avoid allergens & dirt in your home’s air with a thorough air duct cleaning! 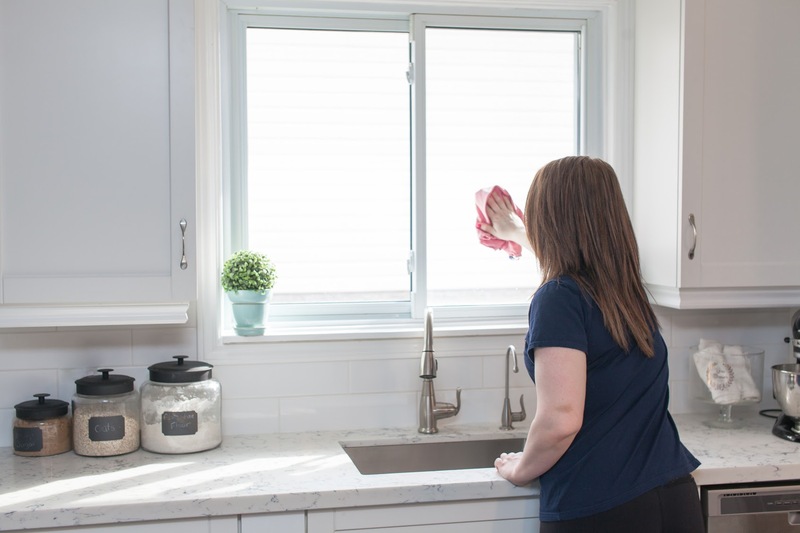 There are lots of tips and tricks for cleaning grout, but none are as thorough & easy as calling Empress! 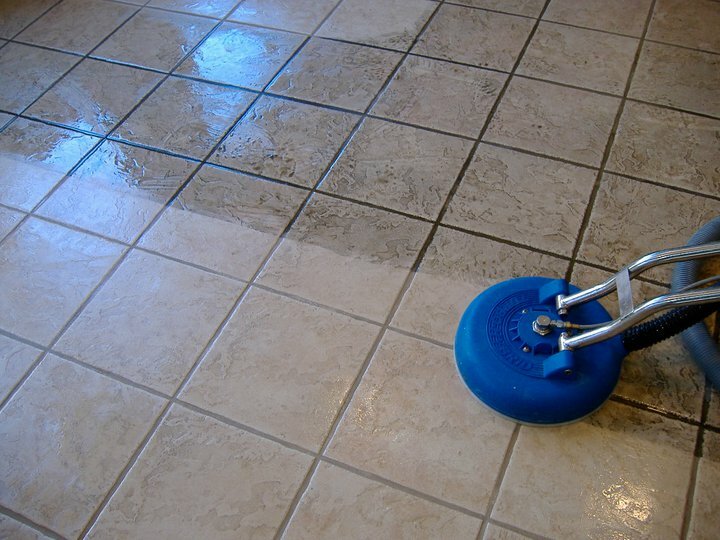 We can professionally restore your grout! Creating an environment that promotes the health and well-being of our clients and staff is our mission. 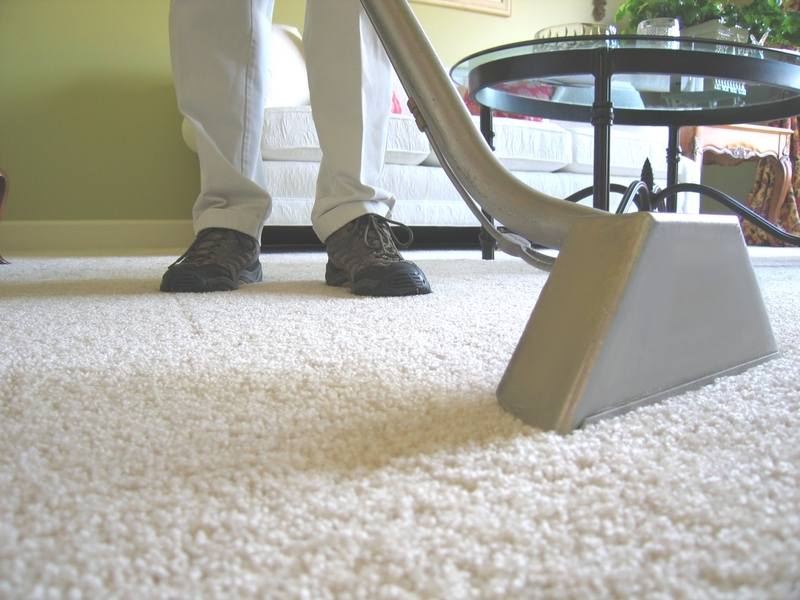 We tackle the dirt you see, and the deep-down embedded dirt you don’t see to ensure your carpets are truly clean. Don’t Trust Your Home To Just Anyone…. 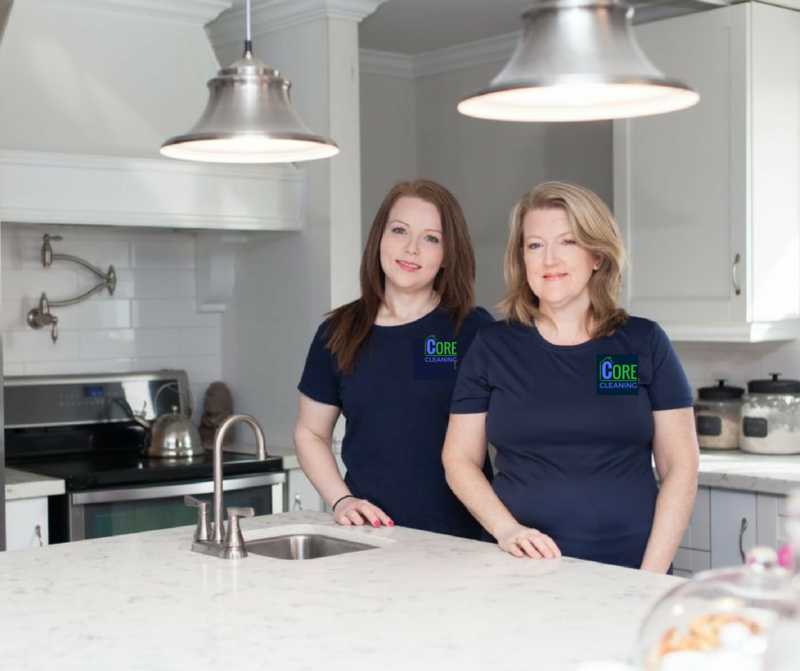 Our company has been in the cleaning business in the Durham Region and GTA for over 35 years. Our years in service means we are experienced, with policies and procedures for everything from alarm systems to pets! 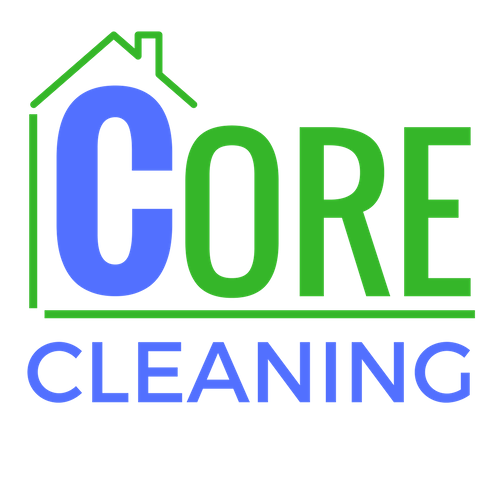 Our staff is fully insured, and cares about providing a quality clean that you can rely on. Dedicated to eco-friendly products and services, our company is truly full service! Sign Up To Our Newsletter To See What Services Are on Special This Month!